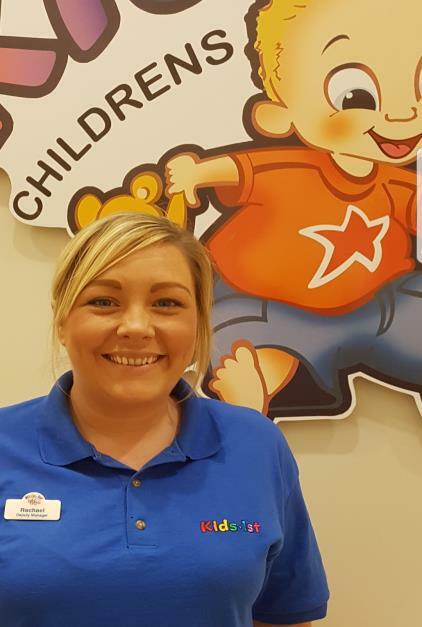 Kids 1st - Loch Ness monster spotted at Kids 1st Hexham! Loch Ness monster spotted at Kids 1st Hexham! One of our pre-schoolers recently went on a lovely trip to Inverness and visited Loch Lomond. On their travels they bought a toy Loch ness monster and brought it into Nursery to show their class. The children and staff were inspired to make their own outdoor loch for ‘monsters’ to swim in. The children used a long off cut of drain pipe to get the water to their new ‘loch’. They took it in turn, working as a team to collect water from the tap and pour it down the pipe and fill the tray where the monsters lurked! The water was soon overflowing from the tray and even made a little waterfall as it started pouring over the edge! 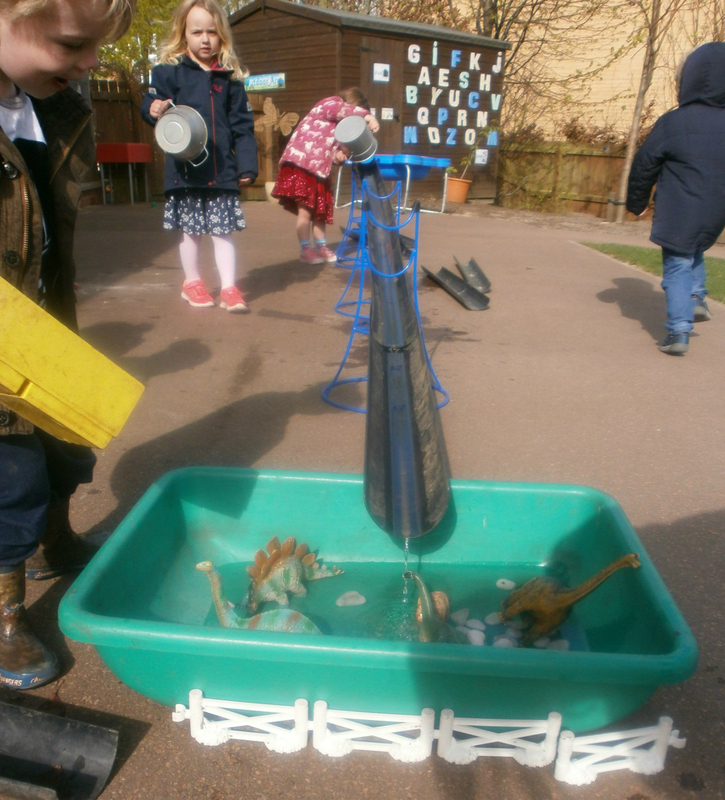 The children had a great time helping each other fill their little ‘loch’ and playing with the monsters in the water.